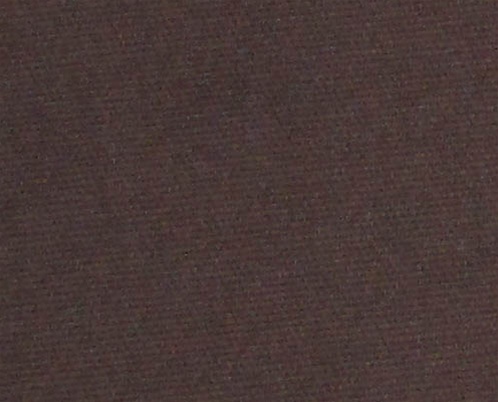 This dark brown open weave grill cloth is almost 100% acoustically transparent. It is 67 inches wide and is sold by the linear yard (36 inches). Product was as specified, high quality, quick shipment. Recommend to get color samples if unsure. We needed to purchase some material to complete a job for a client and we needed it very quickly. The customer service person was extremely helpful and friendly as we worked through the order and through several phone calls. She was able to get the order out the same day!!! We received it in plenty of time to complete the project in a timely way. 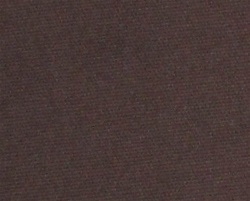 The material received was of good quality and the color was perfect. The fabric was shipped quickly. Ordered another piece before but had to order a second piece because the size of the grills of my JBL L150As was so large I could only use one piece for each speaker. The fabric went on easier than expected and my JBLs haven't looked this good in over 20 years. If I need more speaker grill fabric I know where to come. Thank you. Order received promptly. Product as advertised. Very satisfied with purchase. Reasonably priced. Would recommend for future purchases.